"...extremely impressed by the service..."
Since taking delivery of my Universal Crystal River earlier this year at Brisbane RV I have been extremely impressed by the service that you personally and Brisbane RV have supplied to me. The Caravan has performed very well, the small initial problems that occurred with the Slide-out were fixed with the help of yourself and Universal and I have had no further problems. The other small problems the occurred were solved by Thetford and Aussie Traveler. When I first took delivery of my Caravan at Burpengary I found the staff at Brisbane RV to be very helpful and professional. I hope to be able to do further business in the future. Hats off to you and your team. Just thought I'd touch base and let you know how impressed me and Donna have been with you and your service team. Let's face it the van has spent a bit of time with you having repairs done (stuff that I think Universal should have picked up on but that's another conversation). I'm in the sales/customer service game and know it's challenging at times balancing everything. So hats off to you and your team and we really appreciate you doing everything in as timely a manner as possible and letting us know what's happening. So hopefully this latest is the last warranty job and it's just regular services from now on. 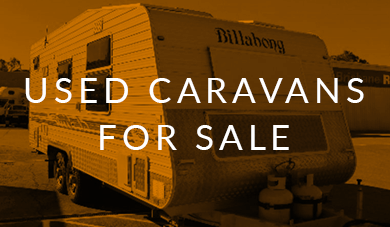 What a great caravan sales business. We called in there today to look at a van, even though we have purchased one from someone else the owner Brendan couldn't have been more hospitable. They also have the best Lotus range "instock" that we have ever seen.....well done guys thanks again. Brisbane R. V. Are a great company so friendly and helpful, and they sell great products. We just bought a Golden Eagle and traded a Jayco swan, so happy with the deal and our new van. 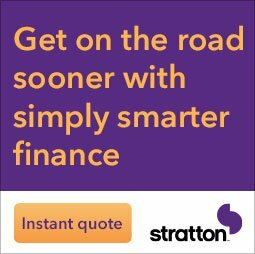 Great service and fantastic presentation, very helpful!! Really enjoying the good life. cheers Brisbane R.V. Thank you !!! I have only had good Expierence with Brisbane Rv's .The Staff could not be more helpful,the Service at any of there Caravan Shows is just incredible with there VIP Customer Service Lounge where you can really take your Time with the many Dession you need to make; plus you get Endless Cup's of Coffees , Cakes and whatever else you desire all for free.You meet all the Manufacturers and the Staff goes out off there Way to look after you. There even have a little cook up for all there Customers after the Show to discuss anything you might want to change or add. And our Caravan is still fabulous .I am a happy little Camper. Thank you Guys for making it such fun.I be back in 2 Years to update. Established in Melbourne in 2004, Lotus Caravans is renowned for its unique designs, modern style and, with 300 – 400 units built each year, we focus on you the customer, your needs and desires. The top-quality materials and exceptional workmanship behind the Lotus Caravans range deliver a caravanning lifestyle that’s second-to-none – in the country, by the coast, through the Outback or on that grand tour of a lifetime. 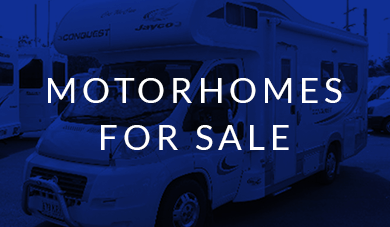 We aim to inform, assist and provide a service that assures any purchase of a Paramount caravan will have our full support an advice after market. Nova Caravans should be very high on every caravanners “shopping list”. 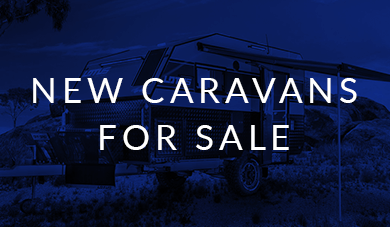 We believe we have got what it takes to produce a premium quality caravan that will serve you for many years to come at a very affordable price. Ever since its inception in 2003, Golden Eagle has delivered quality caravans. Quality caravans that are made keeping in mind the needs of the customers. Fortitude Caravans, a caravan for those who wants to be on the road most of the time. Fiat & Toyota for over 15 years.